Jordan will be taking part in the Baghdad International Fair 2018 (BIF), which will launch on Saturday, November 10 until November 19. The Minister of Industry and Trade and Supply, Tariq Hammouri, will be attending the Fair along with a delegation of senior ministers, according to Yanal Barmawi, spokesperson of the Ministry. Hammouri will be meeting with Iraqi ministers and officials to negotiate ways of boosting and increasing joint trading between the two countries. 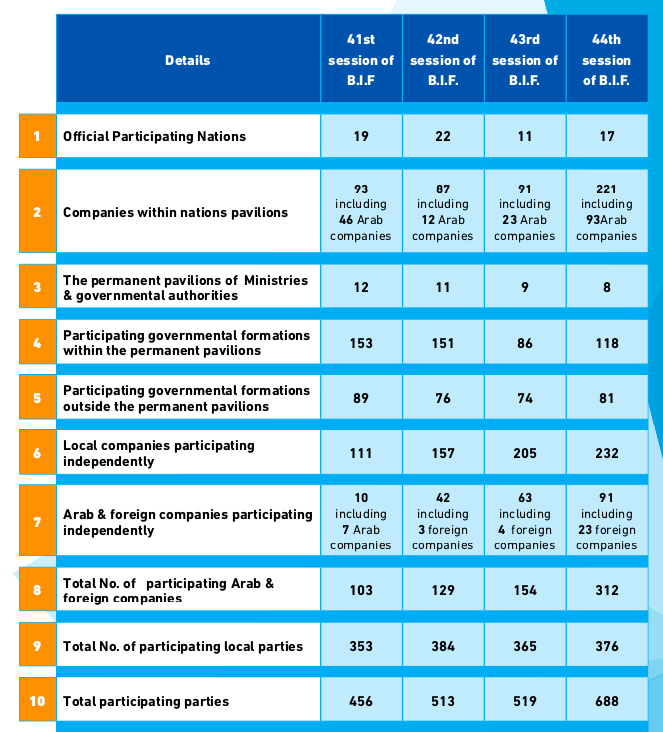 About 100 Jordanian companies will be taking part in the 45th session of BIF.